Located in the exclusive Yarrow Point community, this fresh new Colonial design by BDR Fine Homes boasts 5,764 Sq. Ft., 6 bedroom suites plus a den, and a large outdoor room complete with heaters, fireplace, and a TV. This luxury home is located just minutes to downtown Bellevue and downtown Seattle across scenic 520 bridge. 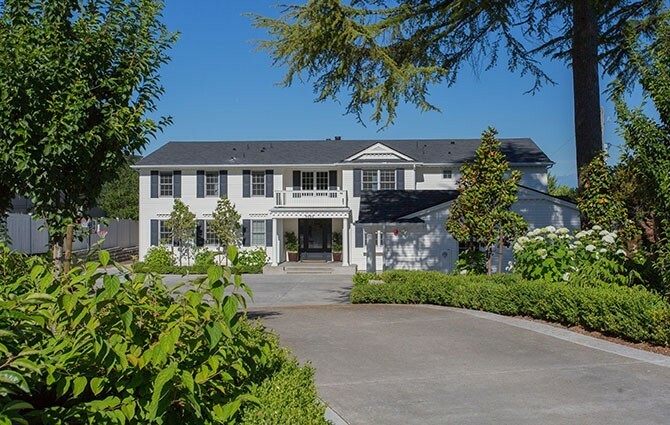 Located on a quiet, large, and bright lot, this home offers views overlooking the renowned Cozy Cove on Lake Washington. This newly completed luxury home has been Sold.